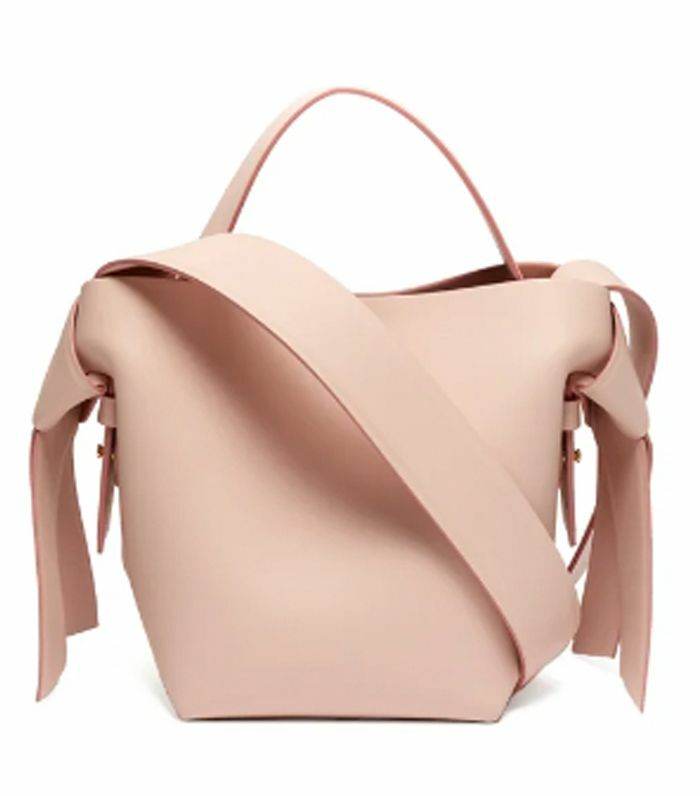 Many designer items can be identified within seconds thanks to OTT logos and flashy prints, however, there are certain luxury pieces that require a trained eye in order to spot them among the crowds. 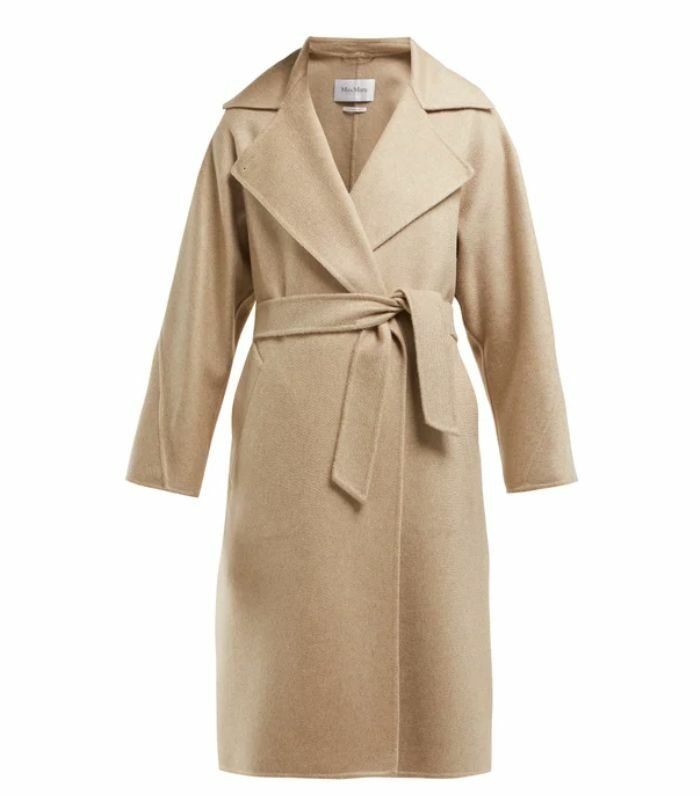 Unlike a Gucci belt or a Fendi printed scarf these if-you-know-you-know pieces are treasured for their modesty and simplicity. Keep scrolling to see—and shop—our edit of the best minimal designer buys. Acne is arguably the leading designer brand for minimal pieces, and the Musubi bag is simple but will never be boring. When it comes to tailoring, Italian brand Blazé Milano has mastered the perfect blazer. 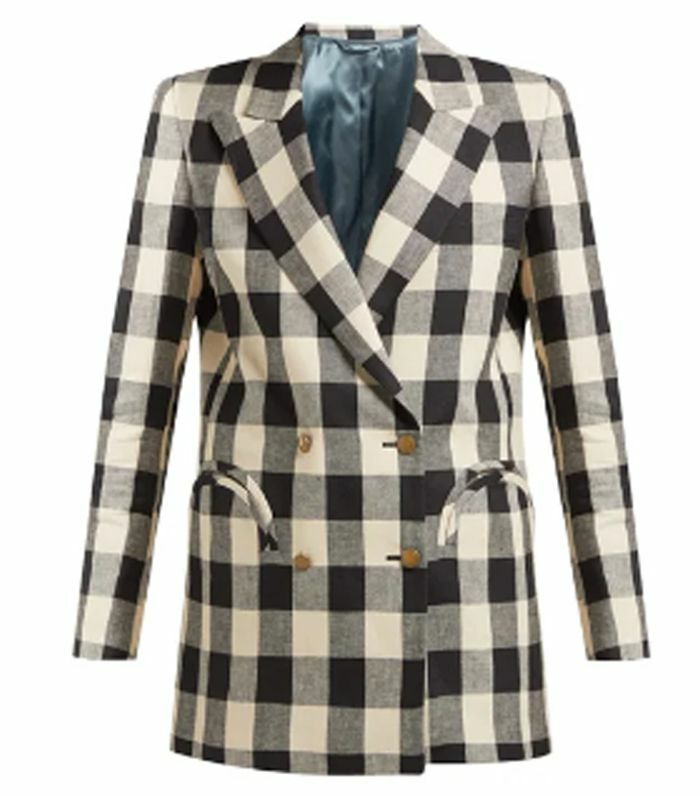 You will never need to buy another blazer again. 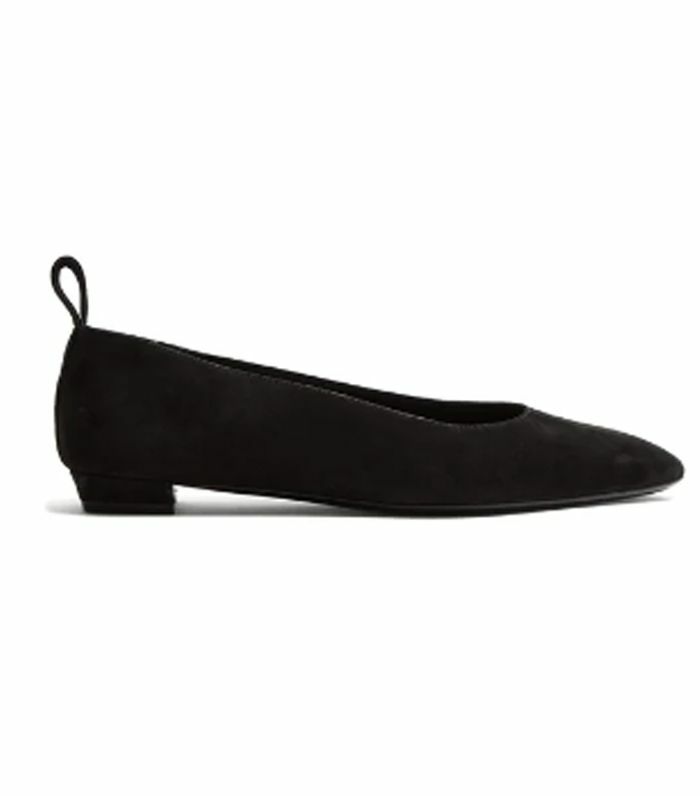 The Row’s take on a ballet pump—and it’s named after Princess Diana. 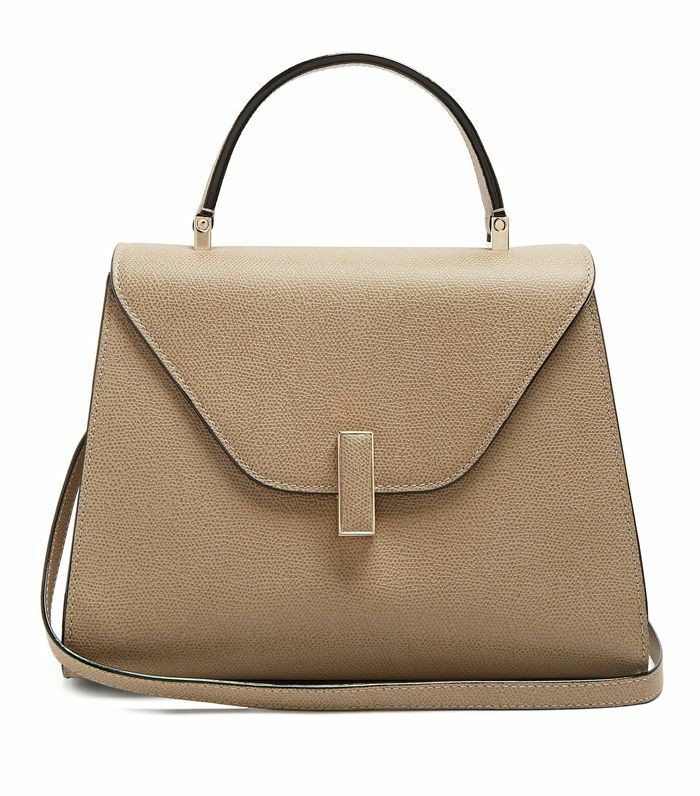 Valextra was founded in Milan in 1937 and has become one of the ultimate stealth wealth labels.The signature Iside bag has no obvious branding and an unusual, but not attention-seeking, silhouette. 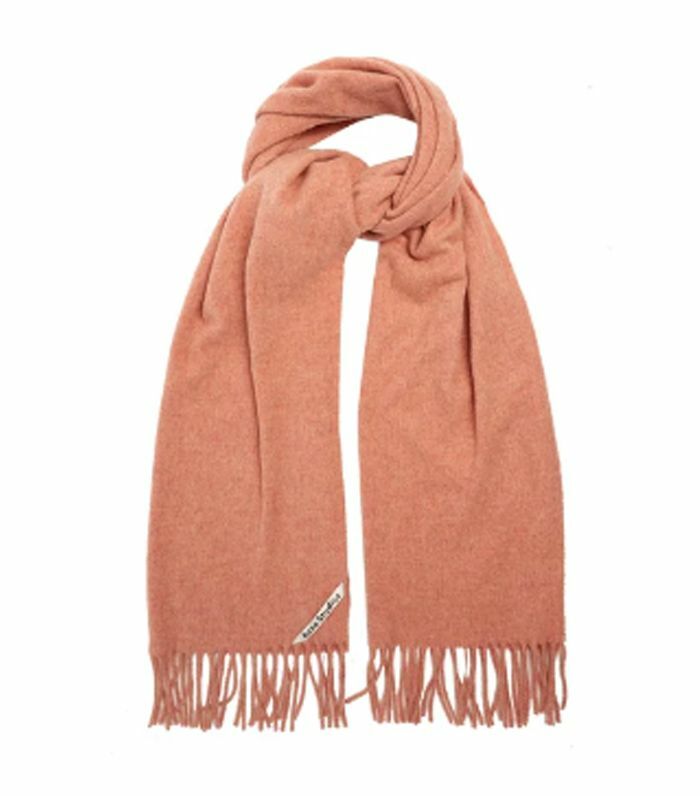 An Acne Studios scarf is one of our ultimate timeless buys. 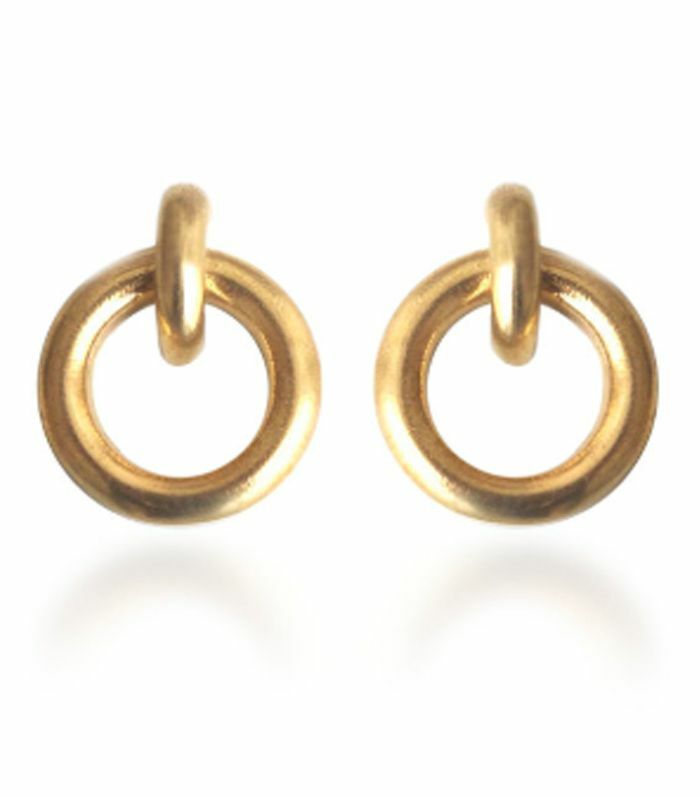 Brooklyn-based jewelry designer Laura Lombardi always creates the perfect hoop earrings that are simple yet distinctive. 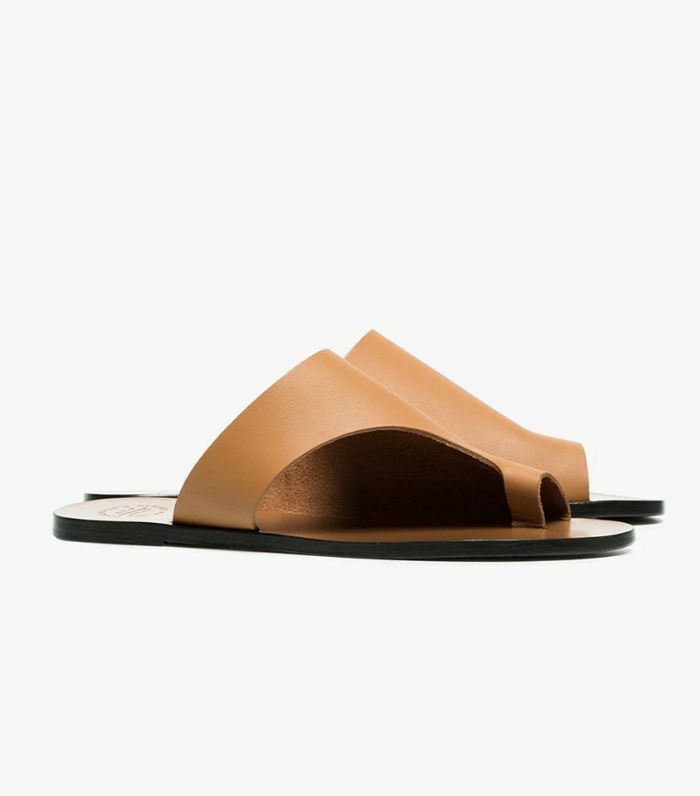 These leather slides have become a Scandinavian classic and have a truly original silhouette. 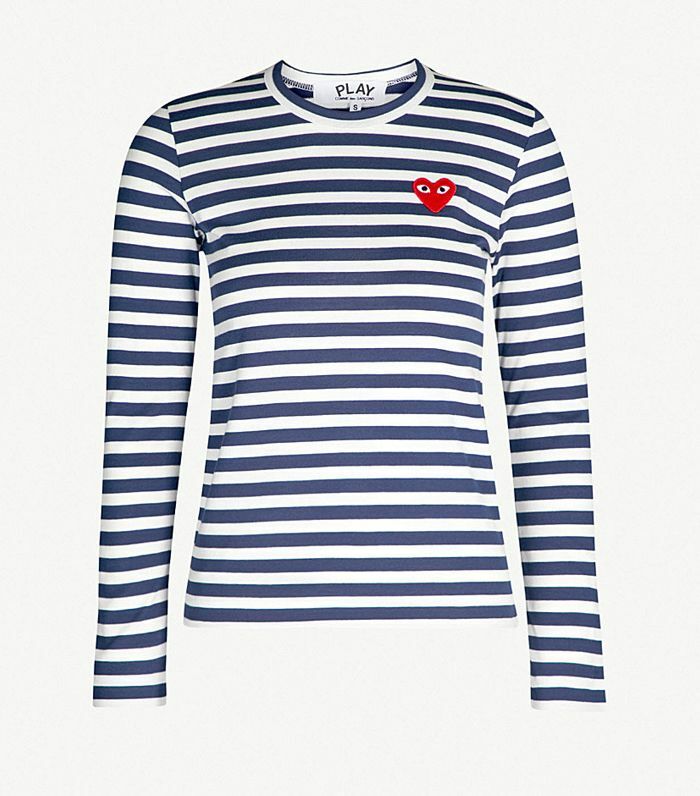 This red heart is one logo that minimalists approve of. Sienna Miller often wears Prada suede and velvet platforms. 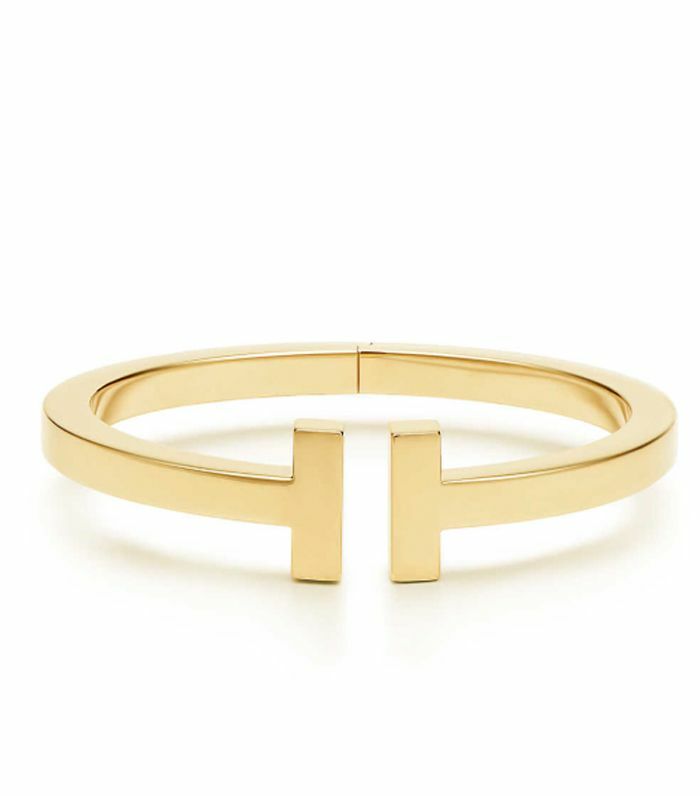 Tiffany & Co also does rings and necklaces in this elegant T shape. The Très Vivier are a Roger Vivier signature loved by Blair Waldorf — and us. 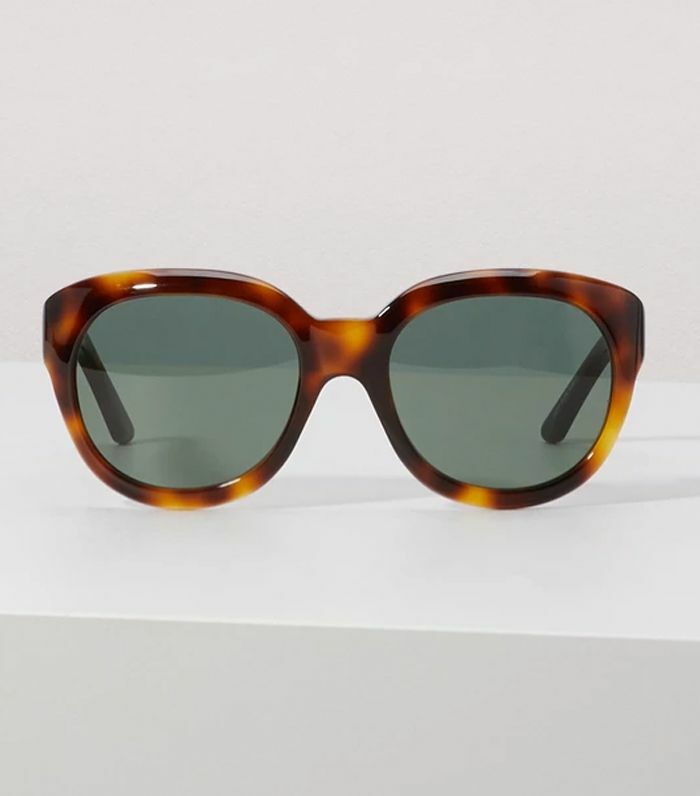 Whatever the season, whoever the creative director, Old Celine or New Celine, the sunglasses will always be one of the most coveted designer fashion items. 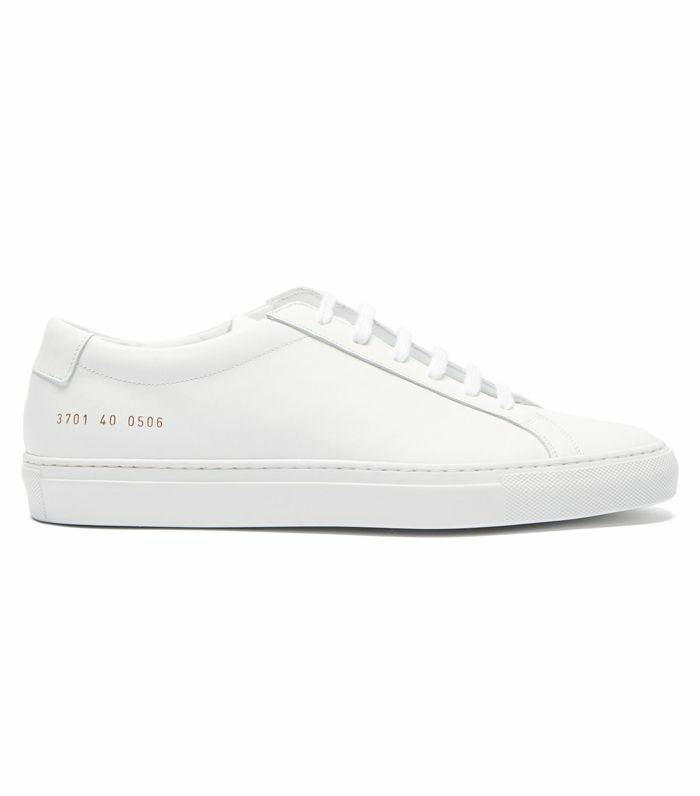 These all-white trainers with a small gold serial number across the ankle have long been a favorite for those averse to flashy trainer trends.